High above the banks of this storied river, these 6,499 yards of gently rolling fairways seem to touch the mountain foothills. Amid vistas of nearby farmlands, large trees and greens complement this 18-hole, par 72 course. Vacation packages are available for golfers and non-golfers alike. Opened in May 1976 by the Luray Caverns Corporation and designed by Mal Purdy of Livingston, NJ. 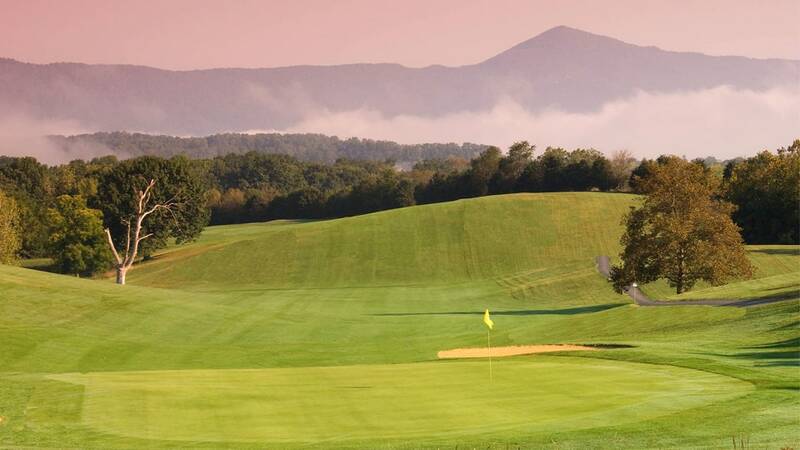 The Caverns Country Club sits high above the banks of the Shenandoah river, these 6,499 yards of gently rolling fairways seem to touch the mountain foothills. 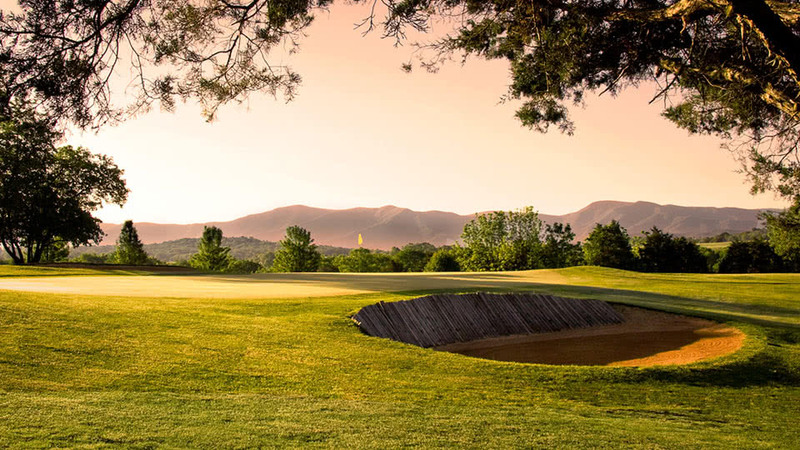 Amid vistas of nearby farmlands, large tees and greens complement this 18 hole, par 72 course. 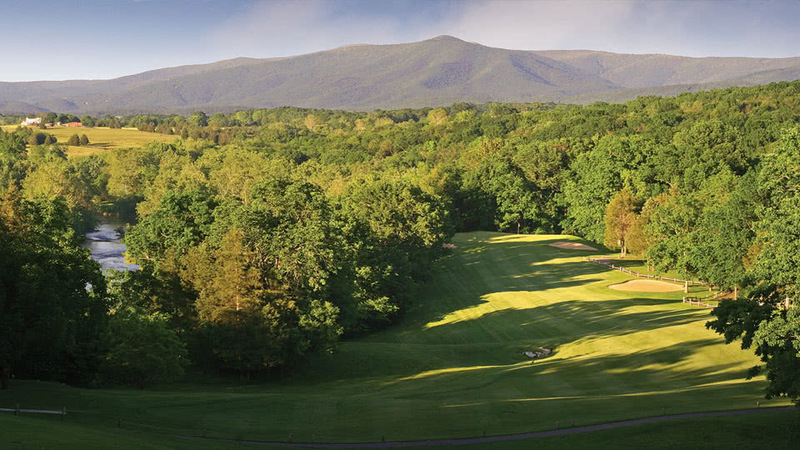 “Great mountain course for all skill levels,” according to Golf Digest readers. A great mountain course for all skill levels. Scenic and better each year. 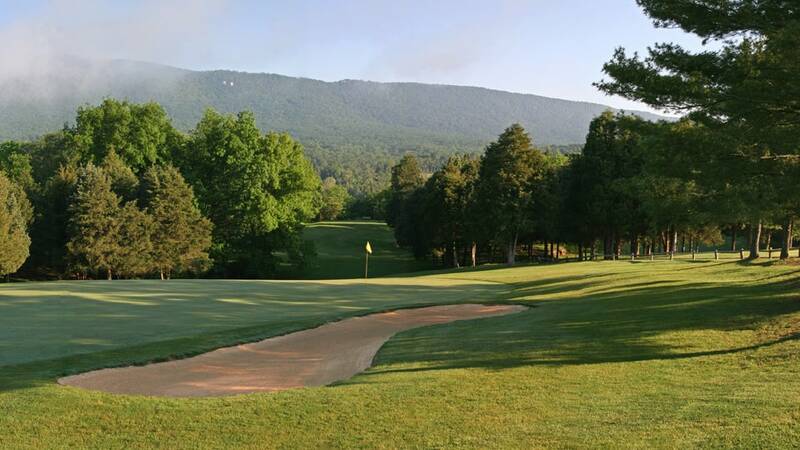 Caverns Country Club provides comfortable accommodations in two motels near the course. 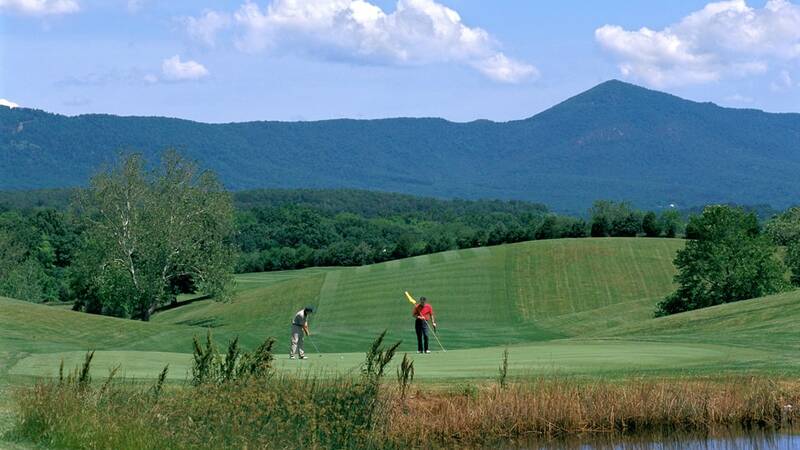 Situated in quiet, country settings each has a swimming pool and affords magnificent views of the Blue Ridge Mountains and Shenandoah National Park. 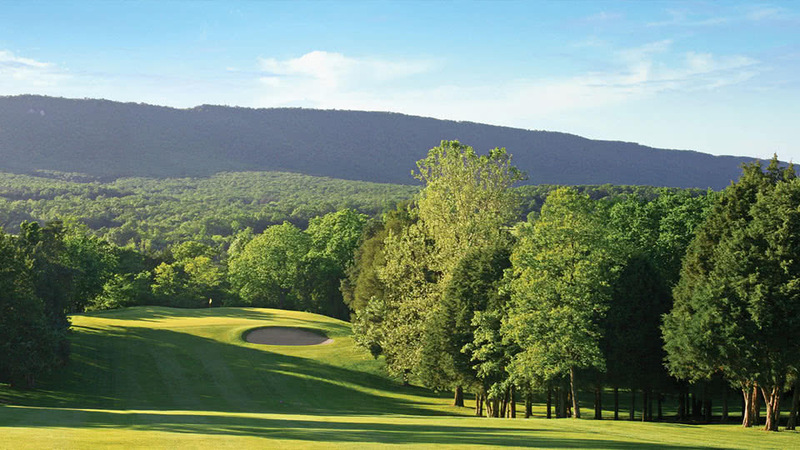 Call the Caverns Country Club Resort at (888) 443-6551 to learn more.